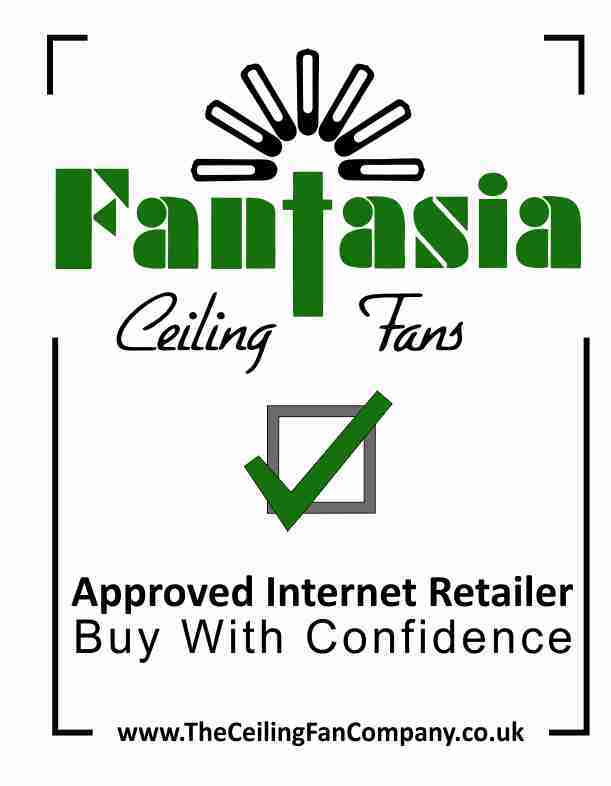 You can upgrade your ceiling fan to take Fantasia's new fully-dimmable G9 LED bulbs. Running at only 4.8w whilst delivering an output of 380 lumens, these bulbs have an average lifespan of 30,000 hours and are both excellent quality and fantastic value for money. 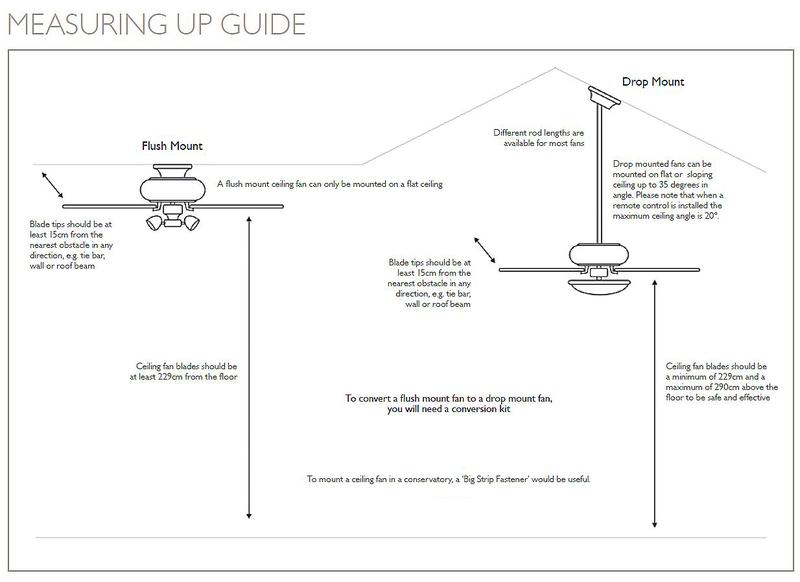 These new bulbs are fully dimmable and are compatible with Fantasia's remote control which will dim the bulbs and turn them on and off. They fit into a G9 bulb fitting. Click the button below to add the G9 LED Low Energy Bulb - Warm to your wish list.